How about one from the UK? 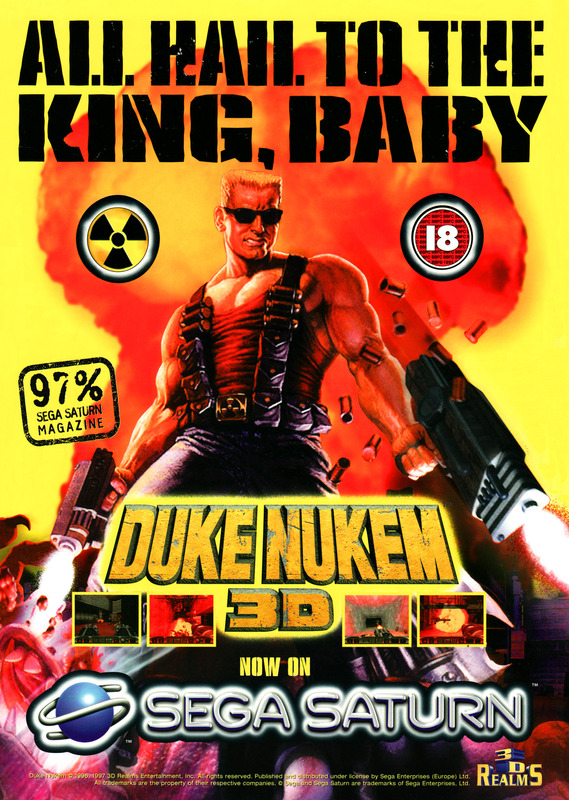 The Sega Saturn version of Duke Nukem 3D was developed by Lobotomy Software and published by Sega. 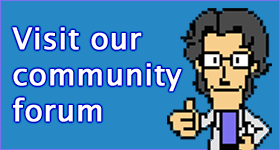 The game is quite different to the PC version, as it uses the full 3D Lobotomy Engine, which allows for coloured lighting, proper up/down looking and other nice effects. They still had to chop out a bunch of animation, though.